What to do when something breaks! Accidents will happen! In any case, all instruments will need occasional repairs and overhauls, especially if you want to sell them. 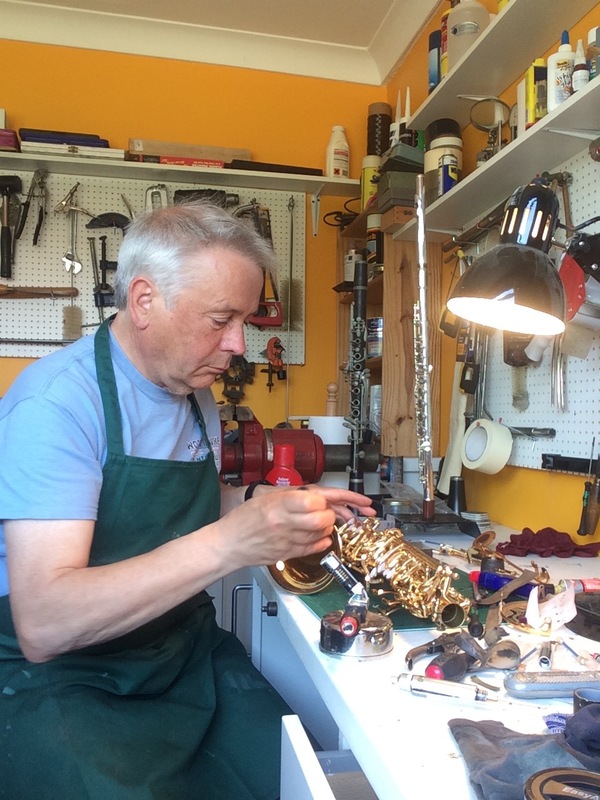 The skill of maintaining and repairing instruments is something that requires a specialist touch and can be tricky. It is worth using a professional, to avoid further damage to the instrument. 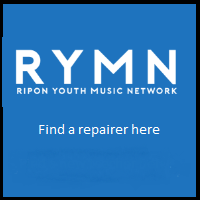 Below, is listed anyone who has indicated to RYMN that they can repair instruments, and the instruments they repair.